Festival Deal – SAVE $10 off the regular submission. FULL FEEDBACK on your screenplay from our committee of Professional Screenwriters, Production Heads and Script Consultants. Get your entire script performed at the writing festival. SUBMIT your FEATURE or SHORT SCREENPLAY. Submissions take 3-5 weeks for evaluation. Looking for screenplays from all over the world. The RULES are simple:1. Write a script. Edit the heck out of it. We accept features and shorts of any genre. 2. 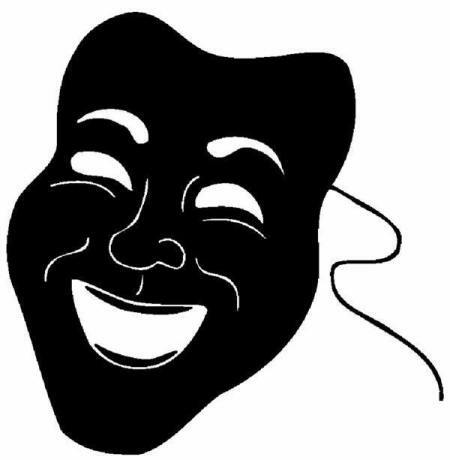 Email your script to submission@festivalfordrama.com in .pdf, .doc, .wpd, .rtf, or .fdr format. – (optional) and a 1-2 line synopsis of your screenplay.